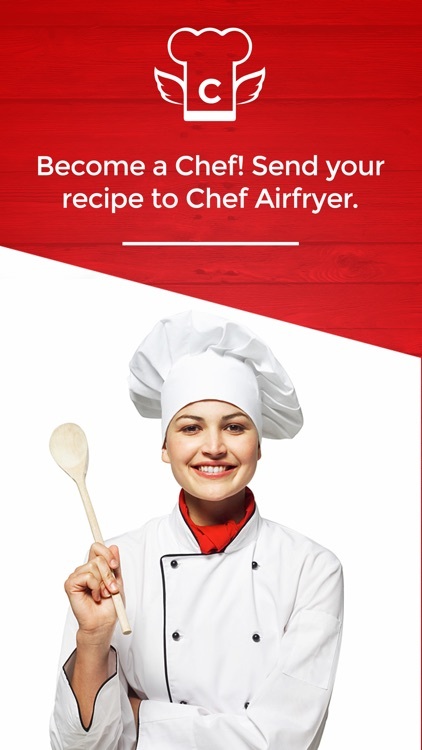 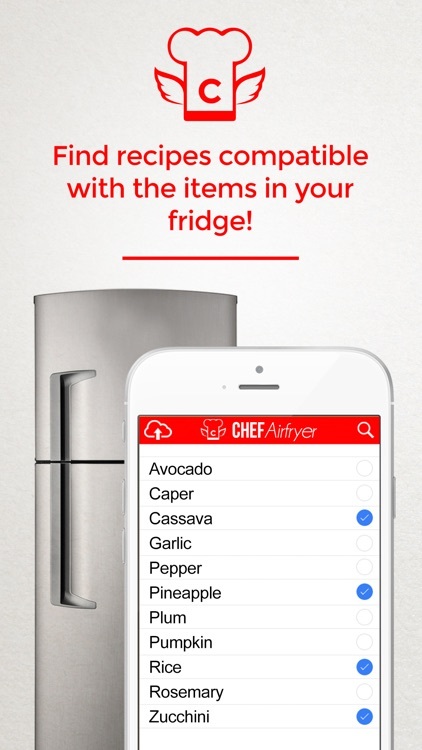 I’m sharing recipes and tips for you to do in any Airfryer! 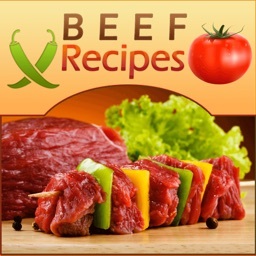 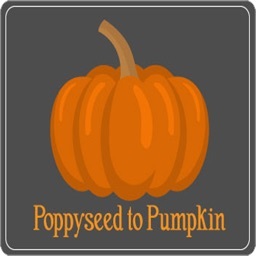 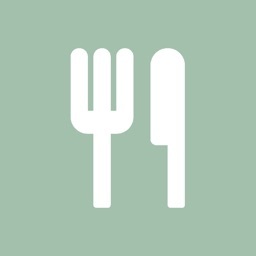 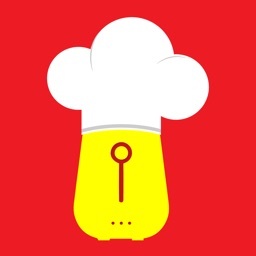 There are more than 200 recipes and frequent updates with new recipes and tips. 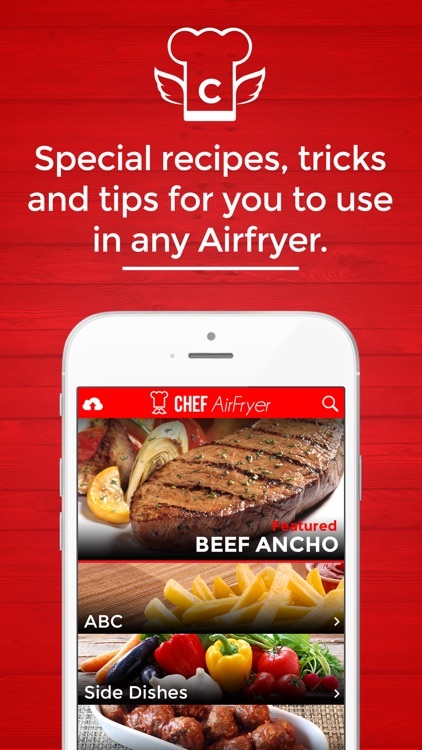 The biggest book of Airfryer recipes is in the palmo f your hands! 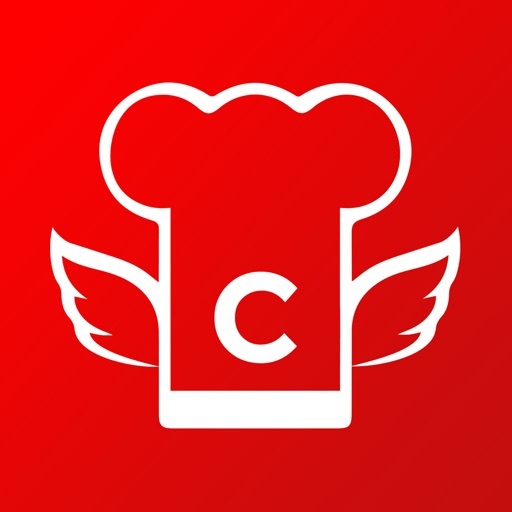 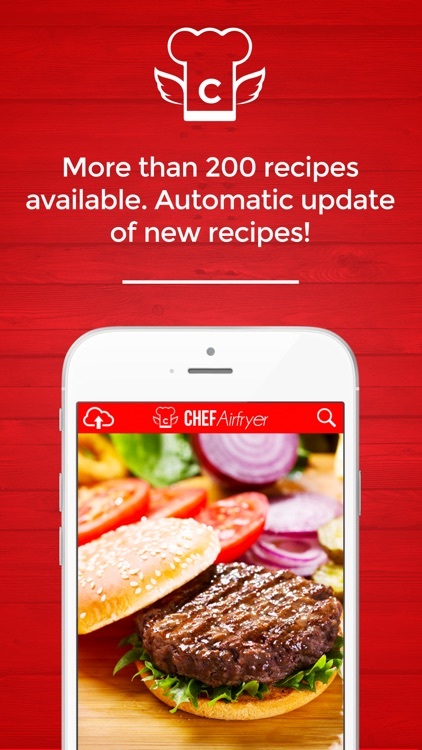 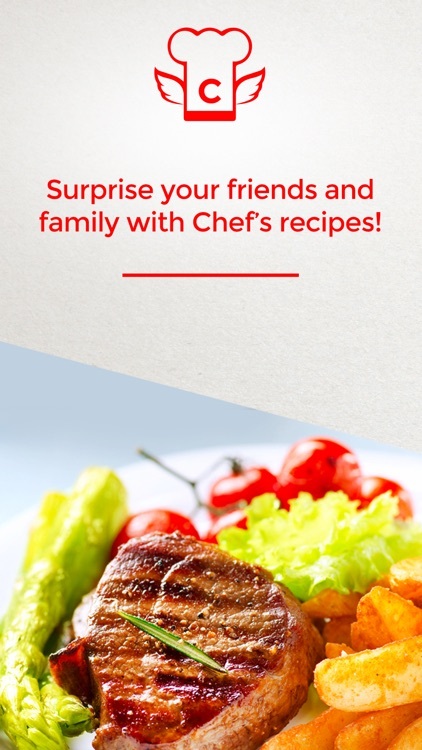 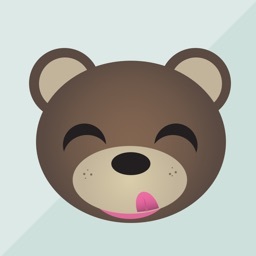 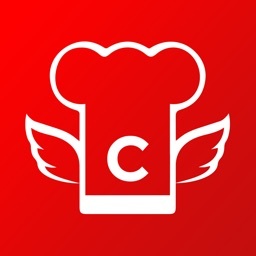 Surprise your friends and become a Chef with this pratical and usefull app.